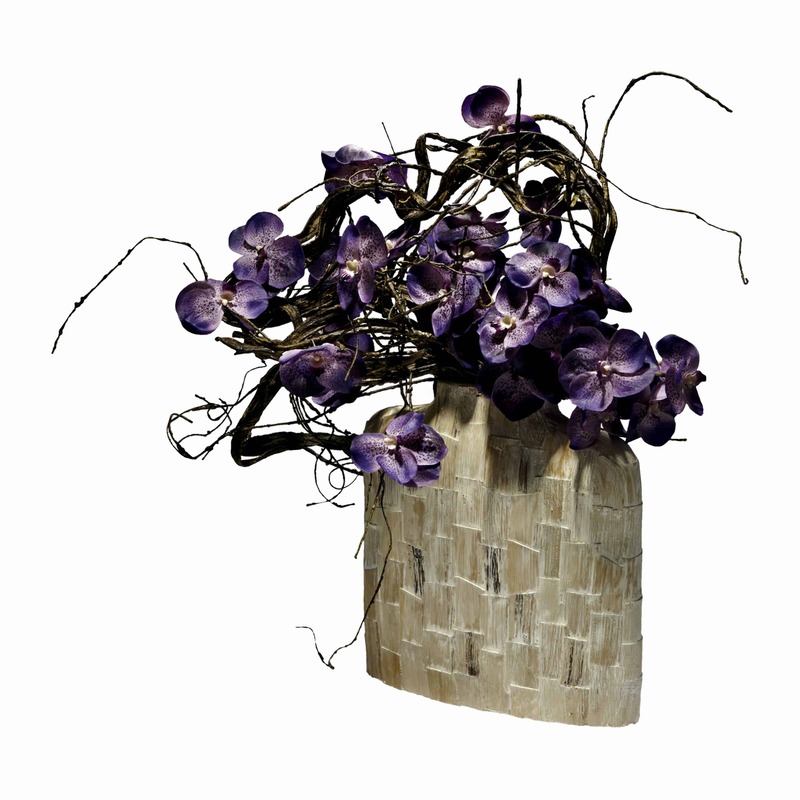 A stylish combination of woodland wilderness and unique purple vanda orchid intertwined into a distinctive arrangement. 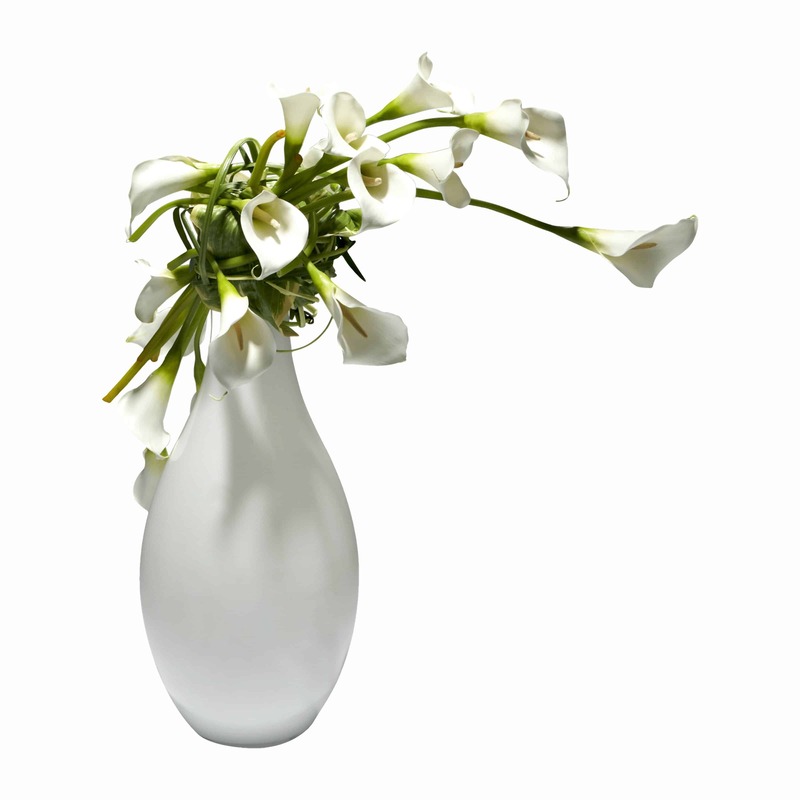 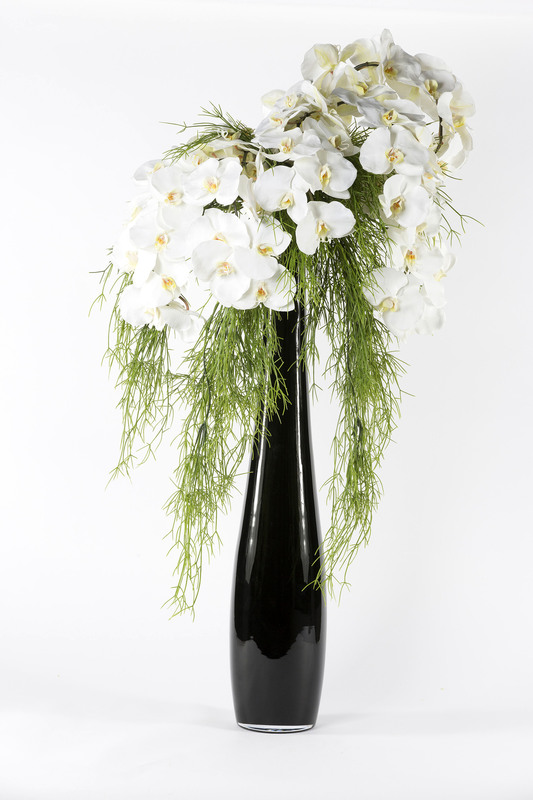 Encased inside a wood effect vase the vanda orchid is known for its array of colours and full head. 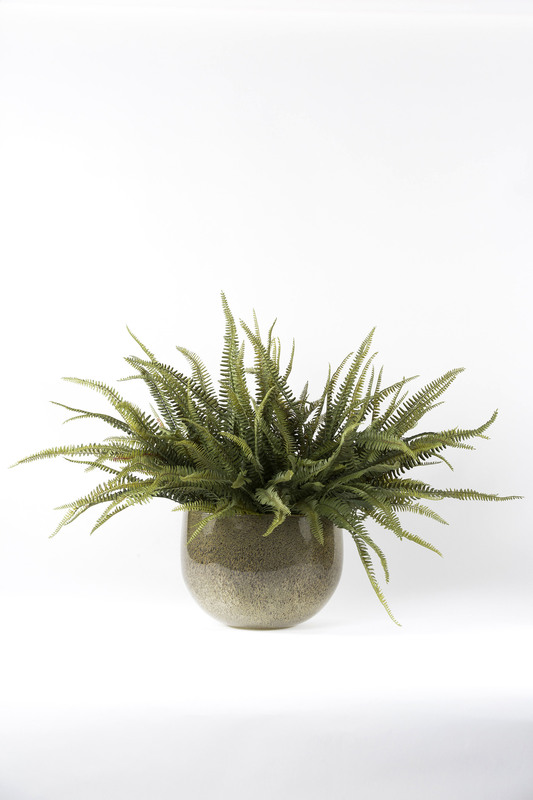 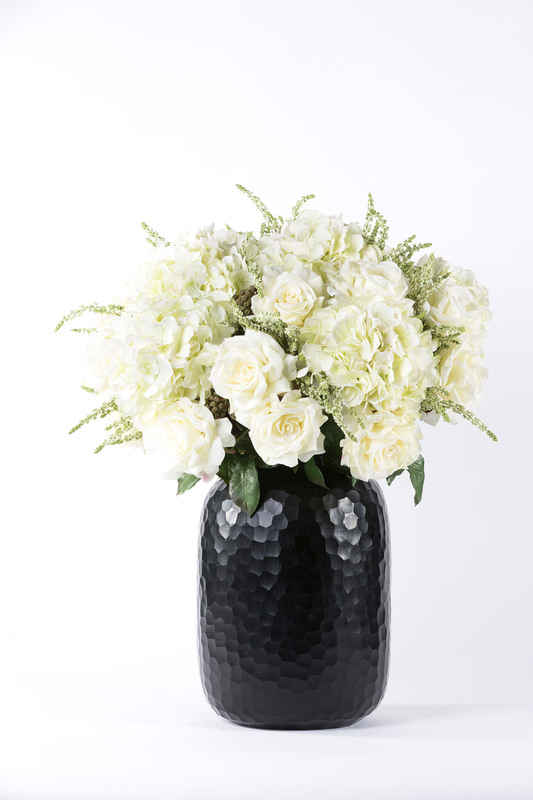 This slim arrangement is ideal narrow shelves, adding an earthy feel and vibrant colour.